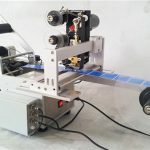 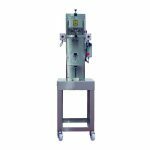 The machine is researched and developed by our company with many years' production experience by drawing on advanced Europe high speed cap-twisting technology which can avoid cap damage. 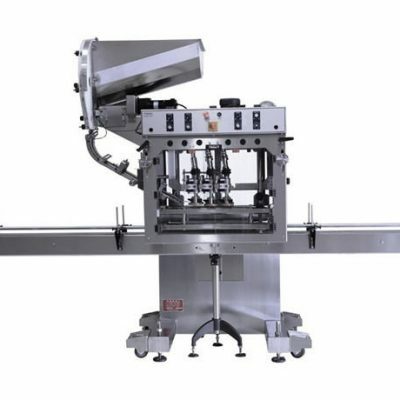 It integrates caps sorting, arranging and screwing. 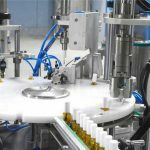 The whole process is automatic with high speed and efficiency as well as stable and reliable performance. 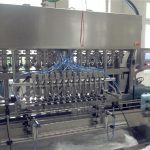 And the cap-arranging device is equipped with automatic control system which helps it realize that the machine works when there are no caps and off when full caps so that the caps can be arranged automatically. 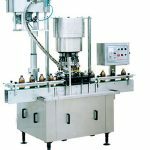 Various kinds of bottles are applicable, such as round and square bottles and other abnormity ones as well. 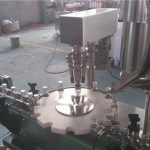 It is easy to change different bottles and caps. 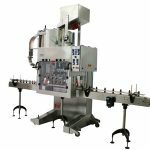 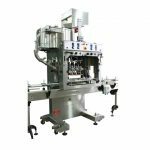 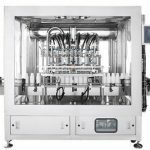 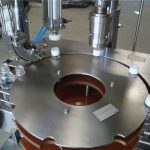 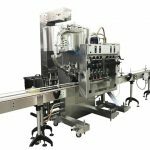 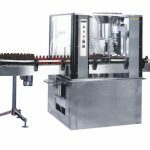 In a word, it is an ideal full automatic glass jars capping machine that can be widely used in such industries as food beverage, soy sauce, seasoning, medicine, and health care and so on. 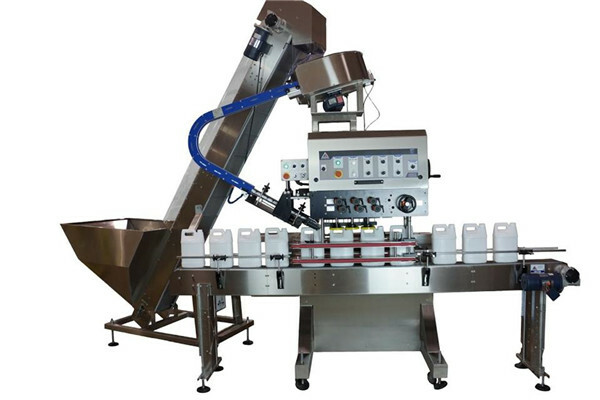 Application: Beverage, Chemical, Food, Medical, Food, medicine, chemical, pesticide, etc.